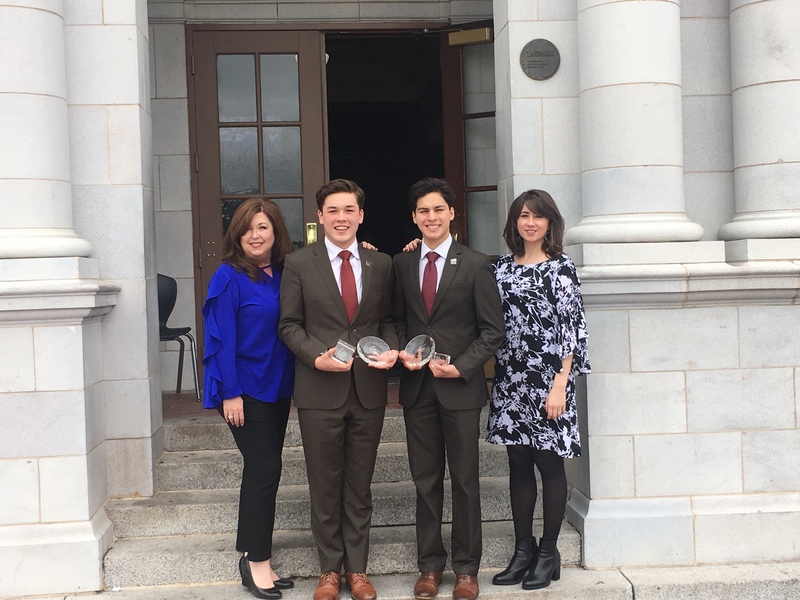 Senior James Gracia and junior John Duncan competed at the National Individual Events Tournament of Champions in Denver, Colorado, from May 11-13. Both competitors returned home as national finalists. This year’s NIETOC, which prides itself on bringing together the nation’s best and brightest students, had over 500 entries in main events. Gracia and Duncan were among the top six finalists in Duet Acting. Individually, the students also found success as Gracia was a quarter-finalist in Dramatic Interpretation and Duncan was among the top 12 competitors in Humorous Interpretation. The weekend concluded with Harlingen South also taking home a sweepstakes award for the Act II Division.